Go off the beaten track and discover the incredible gems of Sri Lanka! Wander the cobble stone streets of the Dutch colonial town of Galle, visit a by-gone era in the hill station of Nuwara Eliya also known as 'Little England' for its hedge rows and red telephone boxes, stop-by the east coast to relax under a Palm tree in Passikudah, and visit both Minneriya and Wilpattu National Parks. 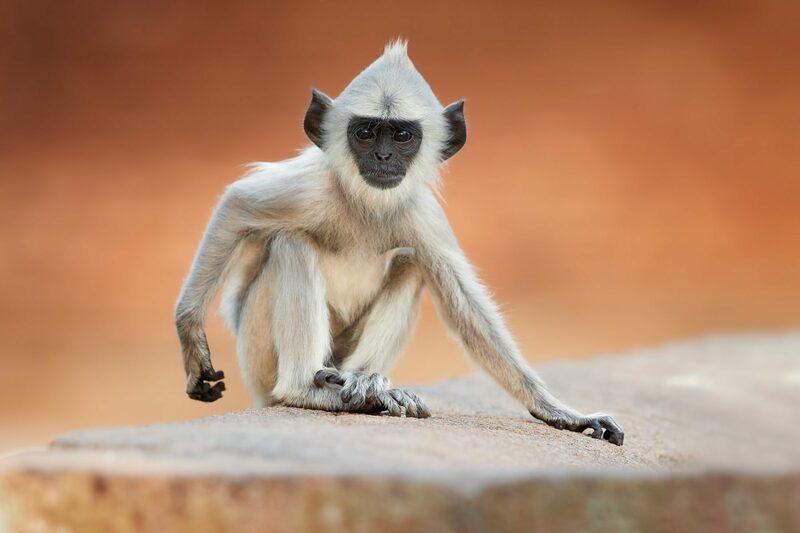 Search for elephants and exotic wildlife in two National Parks including Minneriya and Willpattu. Experience a rural village in Hiriwadunna and enjoy a traditional lunch with a local family. Explore the ancient ruins of Anuradhapura and see Sacred Bo tree one of the world's oldest trees. 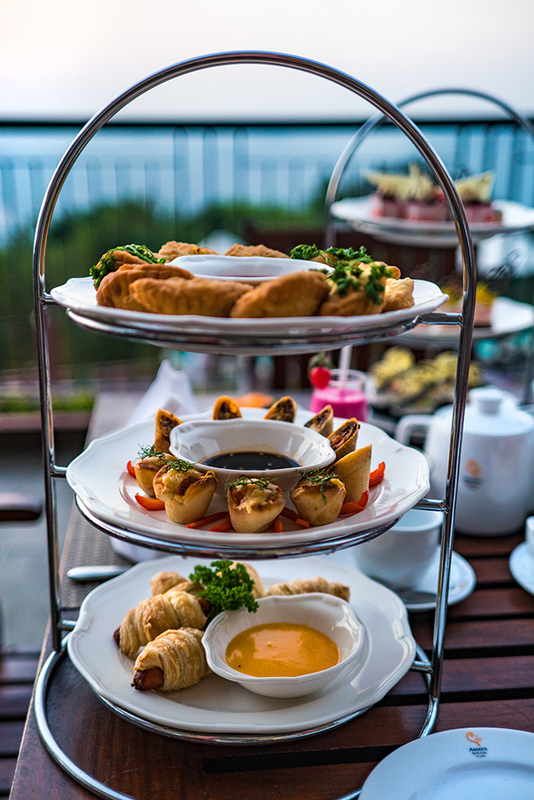 Enjoy a High Tea at the Grand Hotel in Nuwara Eliya. This morning you will explore Colombo. 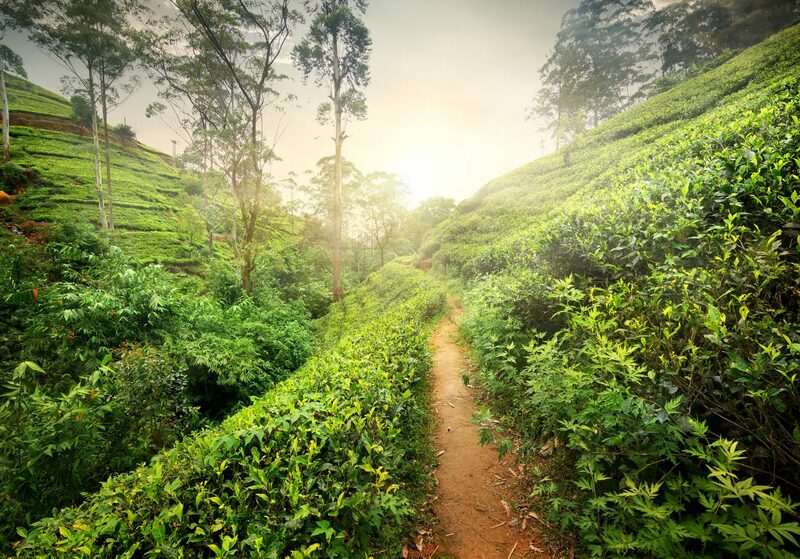 It is a diverse mix of people, architecture and religion influenced by ancient kingdoms and European settlers and a great starting point for your Sri Lankan adventure. 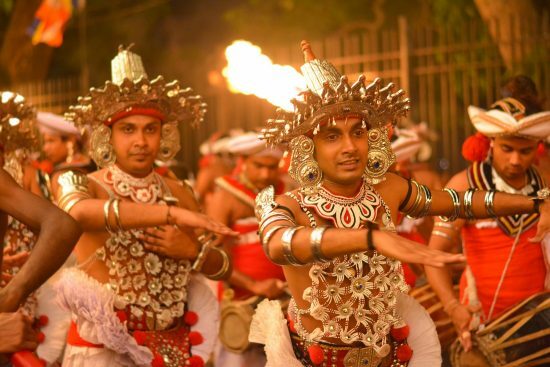 Explore with your guide the highlights of this wonderful capital which include Pettah Bazaar, Wolvendaal Dutch Church, Gotami Vihara and Hindu Kovil at Slave Island, one of Colombo’s most impressive Hindu Temples. 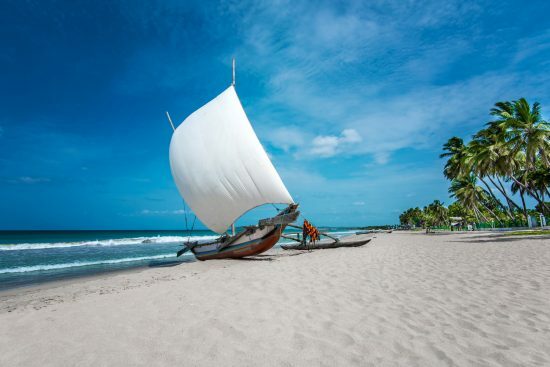 Today you will head east towards the golden sands on the coastal resort town of Passikudah. Check in at the contemporary Amaya Beach Hotel, only a short walk from a stunning curved beach. 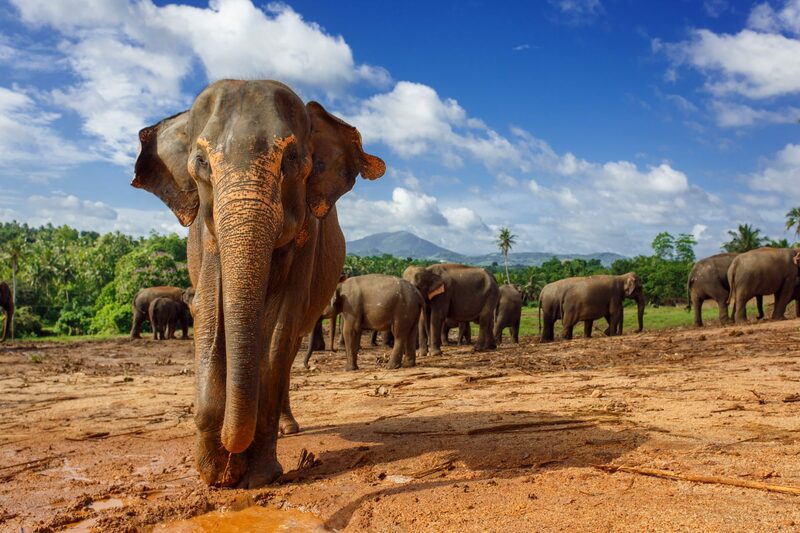 Proceed towards the famed cultural triangle, stopping en-route at Minneriya National Park which is one of the best places in Sri Lanka to see wild elephants. Continue on to Dambulla to relax at the beautiful Amaya Lake Hotel, set in forested area and overlooking the beautiful Kandalama lake. This morning you will explore the rural area with a visit to a local village house in Hiriwadunna, experience first-hand the cooking methods of a local family and indulge in a local specialty for lunch. Afterwards visit the nearby Sigiriya Rock Fortress, or Lion Rock, one of Sri Lanka’s most iconic sights. Take the opportunity to climb to the top of this striking rock with its sheer vertical walls supporting the remnants of an ancient 5th century city. Proceed to Anuradhapura, stopping en-route to visit the UNESCO World Heritage site, Dambulla Cave Temple, the best-preserved cave temple complex in Sri Lanka. 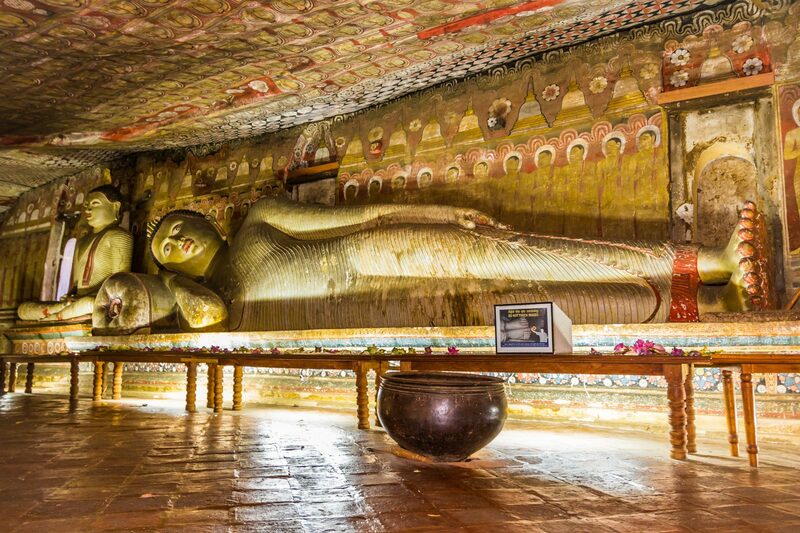 Afterwards visit Anuradhapura a UNESCO world heritage site, Sri Lanka’s ancient ruined city. Its well preserved ruins are considered a sacred place by the Buddhists as it is surrounded by various monasteries. Spend the night at the Palm Garden Village secluded within beautiful jungle where the nature intermingles with the property. 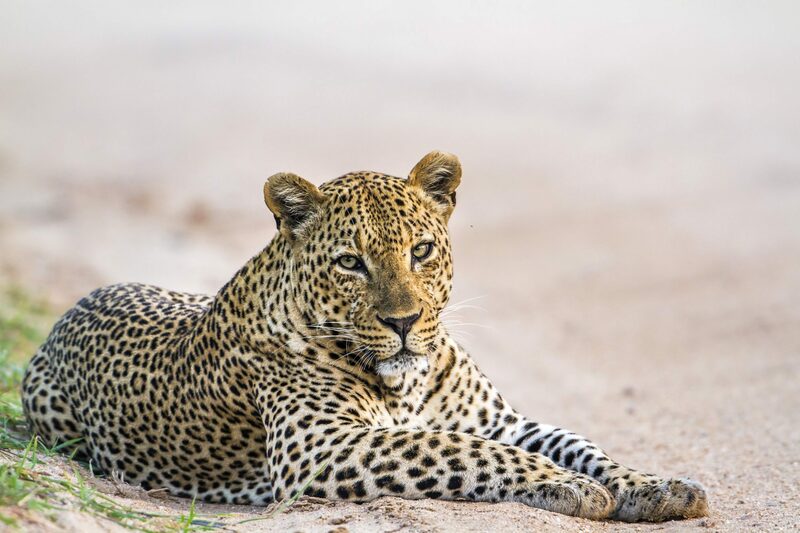 Early this morning you will drive to Wilpattu National Park, a unique water basin with nearly 60 lakes which attracts thousands of water birds and is world renowned for its leopards. Continue on to Negombo past small villages, chaotic towns and roadside carts selling an array of local produce. Relax at the Suriya Resort nestled next to the beach and dotted with palm trees. 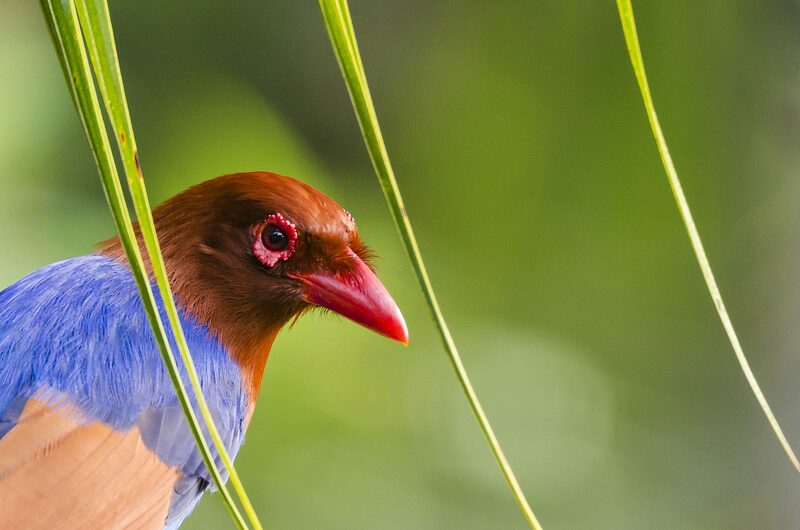 "Looking to Discover More of Sri lanka... ask us to add a few nights pre or post tour." Or travel a little further beyond with us to experience paradise in the Maldives, perfect for a relaxing post tour stay and its only an hour flight away! 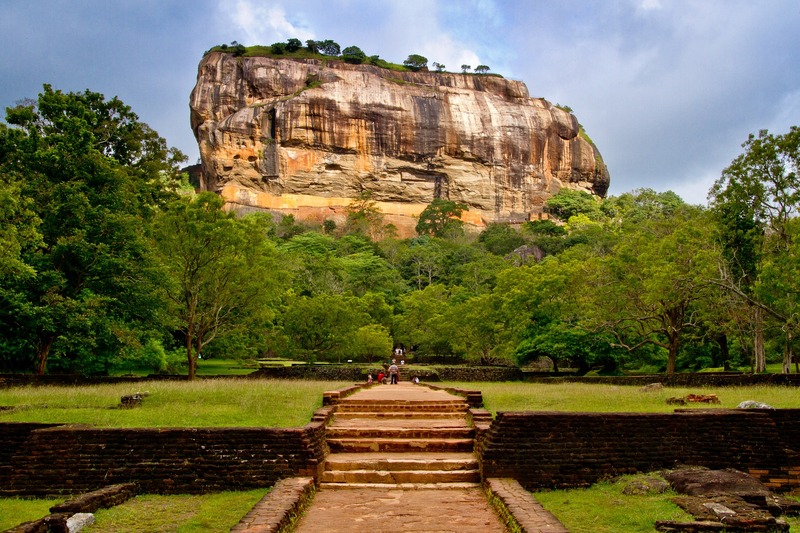 1 night Colombo extension with transfers from $190 Per person twin share. 1 night Negombo extension with transfers from $185 Per person twin share. Bonus $799 air fare is per person, valid only when booked in-conjunction with this tour during the sale period. Your fare includes taxes and fees. 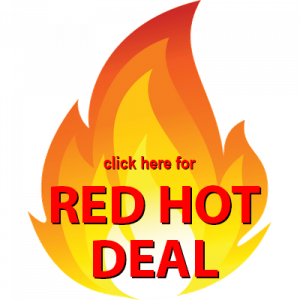 For further details click on the 'Red Hot Deals" logo at the top of this page. Red Hot Deal – Save $1,000 per couple. Special valid on bookings made by 31 MAY 2019. For travel between 01 May – 19 Jun plus 01 September 19 – 20 October 2019. Tours, Flights and hotels are subject to availability on booking. *Bonus $799 air fare is per person, and is valid ONLY when booked in-conjunction with this tour. During the hot deal period. Your fare includes taxes and fees. The offer is valid for flights from Australian Capital cities to Colombo return, departing 01 May – 19 Jun and 01 September 19 – 20 October 2019. For departures from other cities a surcharge may apply. Subject to limited availability on booking, for travel in economy class on our choice of selected full service airlines (such as but not limited to; Singapore, Malaysian, Sri Lankan and their code share partners). The choice of airline will vary depending on your travel date and departure city. This will be advised to you on booking. If you are not happy with the airline or route offered you can request stopovers, specific flights & airlines, however these requests may attract a surcharge. Please ask for further information on booking and we will provide you with all the details and the airline available for your requested dates. Special air-fare booking, payment and cancelation conditions will apply, these vary by airline and travel date and will be confirmed on booking – full air fare payment is generally due with-in 72hrs of confirmation and these discounted fares are generally non-refundable. Ask about our stopovers en-route, Business Class and Premium Economy fares!